Isn’t it funny how that in life, it’s sometimes all or nothing? Well, yesterday, I entered the world of guest blogging and both posts coincidentally were published on the same day! 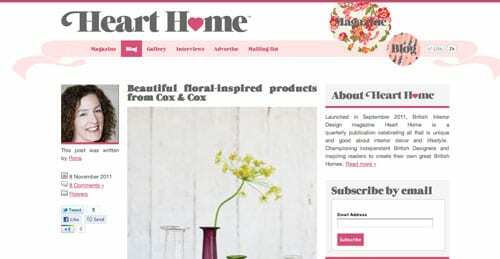 First off was a post for Heart Home magazine’s blog. You may remember that I featured this on-line publication in a post back in September when they launched. It’s a quarterly magazine celebrating all that is unique and good about interior decor and lifestyle. 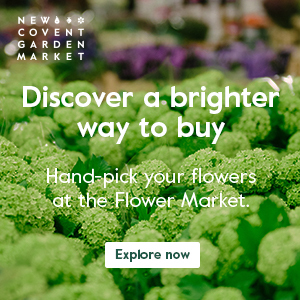 They champion independent British designers and aim to inspire readers to create their own great British homes. I write a column for the publication and was delighted when they asked me to contribute to their blog. 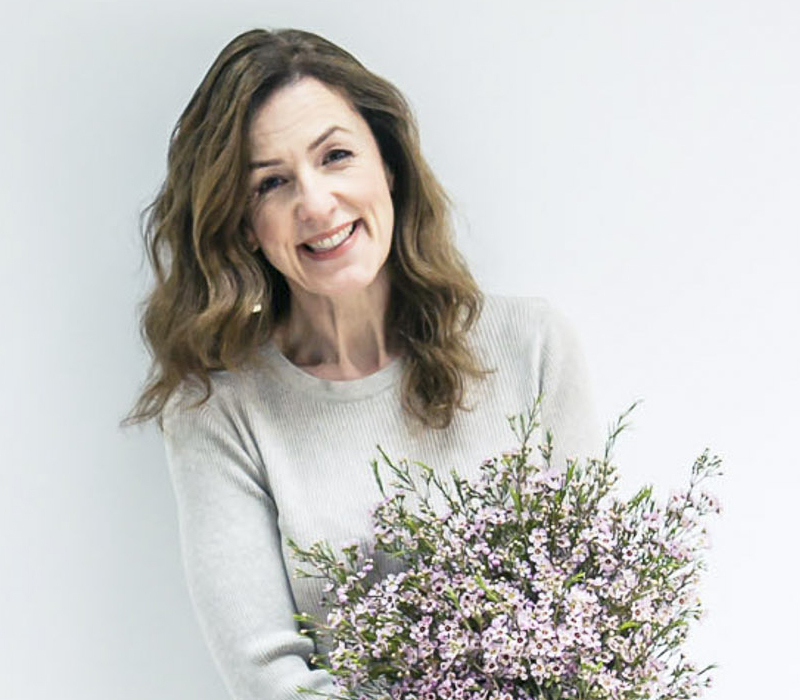 So, every Tuesday at 1pm, I’ll be posting a new post on the Heart Home blog and this week, I featured beautiful floral-inspired products from Cox & Cox. 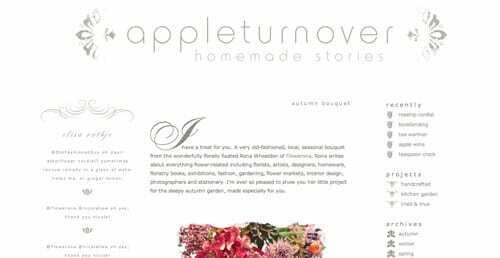 The second blog that I was featured on yesterday was Appleturnover. I met Elisa who writes the blog at the launch of Holly Becker’s book, Decorate, in Liberty, earlier this year. We’ve kept in contact via Twitter and she asked me recently to create a very old-fashioned, local, seasonal bouquet, using flowers which can be found in the garden. Elisa writes about the pleasures of the hand-made, the perennially useful object, the things your grandmother taught you, the rediscovered solutions and the skills you might have had one hundred years ago.